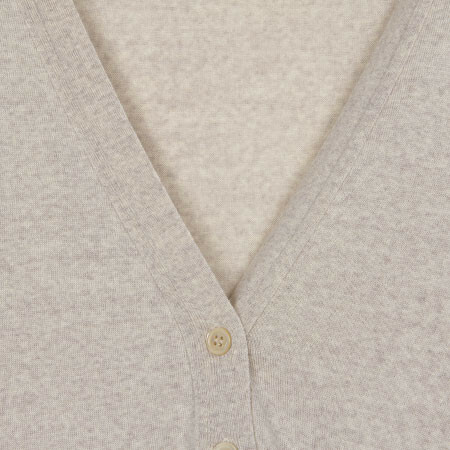 An essential V-neck cardigan Josey makes a fine addition to any outfit. 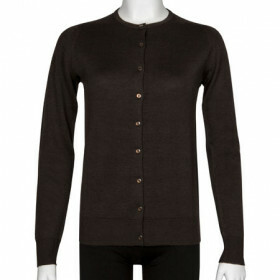 Made from 30 gauge Merino wool, Josey features a fashioned shoulder and a ribbed hem and cuff. 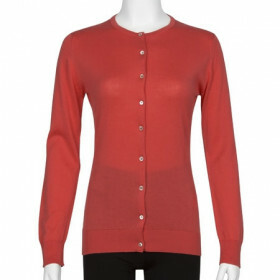 Wear over your staple John Smedley pieces for a sophisticated style this season. 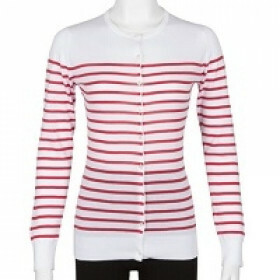 An essential v-neck cardigan Josey makes a fine addition to any outfit. Made from a lightweight Extra Fine Merino Wool, Josey features a fashioned shoulder and a ribbed hem and cuff. 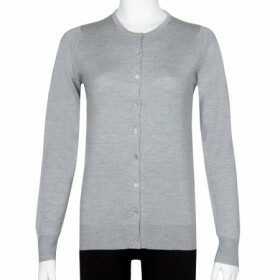 Wear over your staple John Smedley pieces for a sophisticated style this season.